It is high pressure … high stakes … and you only get one shot to get it right. So how do you make sure the media tells the story the way you want it told? Count on a highly experienced former journalist to show you. Whether you’re preparing for a formal press conference, posting your own news online, or bracing for a potential public backlash, the one key constant is your message. It must be carefully shaped … packaged for optimum consumption … and delivered with style and confidence. 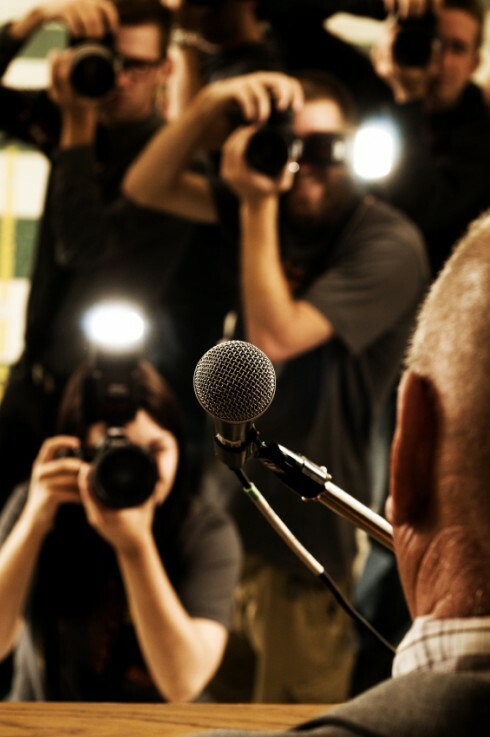 Let SBC Inc prepare you for a media encounter of any kind. Don’t let the media control the agenda. Set it yourself.